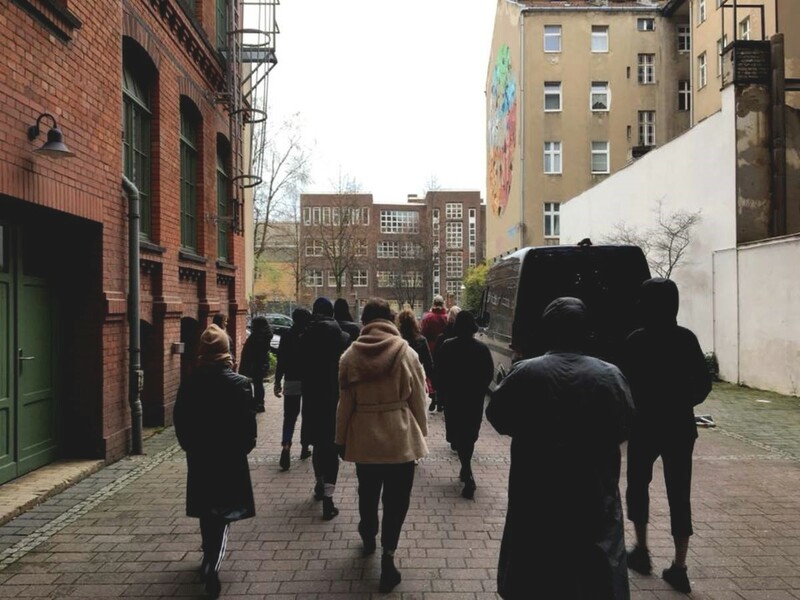 How can experimentation with movement practices shape the experience of everyday walking in social space? How can the act of giving attention to the physical variants of perambulation, re-shape the feeling of being “positioned”/gazed at in space? Kirstin will be developing physical research on the theme of everyday walking. Kirstin is interested in developing movement tools/exercises/approaches that can cultivate a sense of micro-agency within individual experience of moving forward in social space. As part of this research, Kirstin is looking to work with a group of voluntary partipants, to take part in a movement workshop and group walk. The movement workshop will take place on Thursday 28th February and the group walk will take place on Saturday 2nd March. Members of The Work Room are also invited in to the space on Friday 1 March for an open studio session. Further details will be shared amongst members closer to the time.